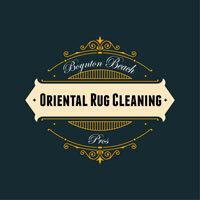 At Boynton Beach Oriental Rug Cleaning Pros, our team understands the important relationship between your area rug and its rug pad. For starters, rug pads are helpful in ensuring rug safety. They keep your area rug firmly locked in place and prevent sliding so that your rug does not move around the room, causing its fibers to become weaker and potentially unravel. Because rug pads can serve multiple purposes, it can often be difficult to choose the right one that’s best for your home; however, with the help of our Rug pros, you’ll easily be able to find the perfect rug pad in no time. A rug pad is just as essential to your home as the rug itself. 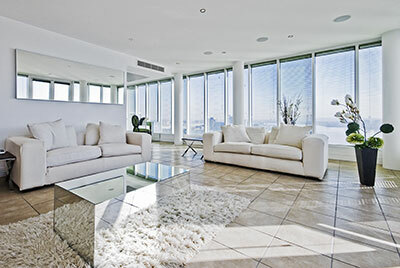 Unlike the rug itself, one of the primary purposes of a rug pad is to provide utility. This can come in the form of increased temperature insulation, additional cushioning, slip prevention, preservation of the carpet's fabrics and so on. Unfortunately, no rug pad does it all, so you'll want to have a good idea of what you need before making your choice. If necessary, our experts can examine your home and help you decide on the qualities that will help you the most. With so many benefits, it’s hard to see any negatives about the use of rug pads; however, as our technicians can help explain, some rug pads of lower quality can create a chemical release that can permanently discolor your area rug. Additionally, some rug pads are sturdier than others, and some will begin to fall apart much sooner than their higher-grade counterparts. Instead of constantly spending money to replace your rug pads, our staff will help you to choose the right rug pad with the highest degree of quality the first time. We’ll also make sure the rug pad is perfectly compatible with your area rug's size and form. Although useful and protective, rug pads don't come without their set of issues. These are most often found in rug pads of a lower quality and manifest in the form of a chemical release – this can permanently discolor your carpet and, in more severe cases, even threaten your health. Also, lower quality rug pads will fall apart much sooner than their higher-grade counterparts, making you waste quite a bit of money on constant replacements. Don't worry, though—all of our rug pads are of outstanding quality and are sure to last you a long time without causing detriment to you in any way. Installation of rug pads can be tricky, so our professionals are happy to help with handling placement and hand wielding installation with our specialized equipment. Our team has been trained to install rug pads of all shapes and sizes, regardless of what style rug you have in your home. 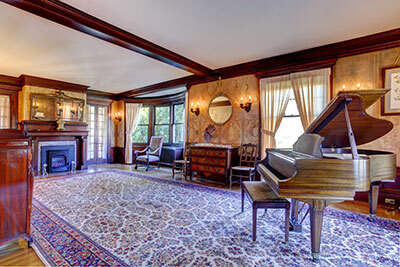 Each rug pad we install will be a tight fit and will act as an understated extension of your area rug. We don’t just focus on your rug pad’s functionality, but we also keep appearance in the forefront of our minds, scaling the pad so it fits perfectly beneath your rug’s material. If you’re searching for a solution to improve your area rug’s functionality, or you’d just like to prolong its lifespan, the addition of a rug pad can help to do both—and Boynton Beach Rug Oriental Rug Cleaning Pros is happy to help along each step of the way.